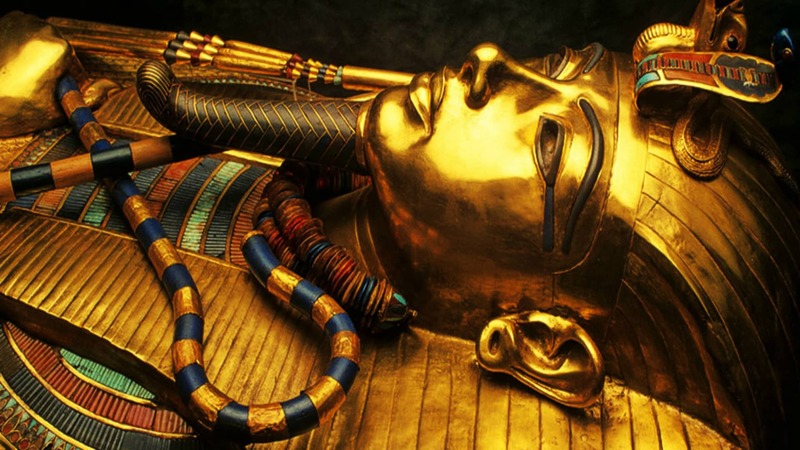 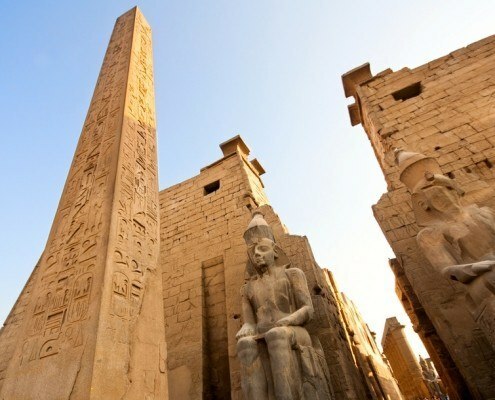 Egypt Budget Holidays | Nile Cruise Budget Holidays Egypt -Cheap Prices! 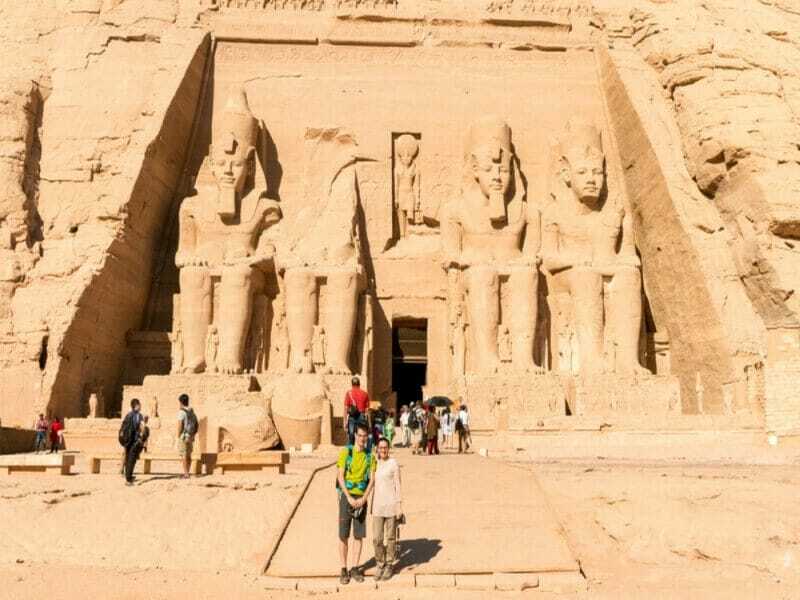 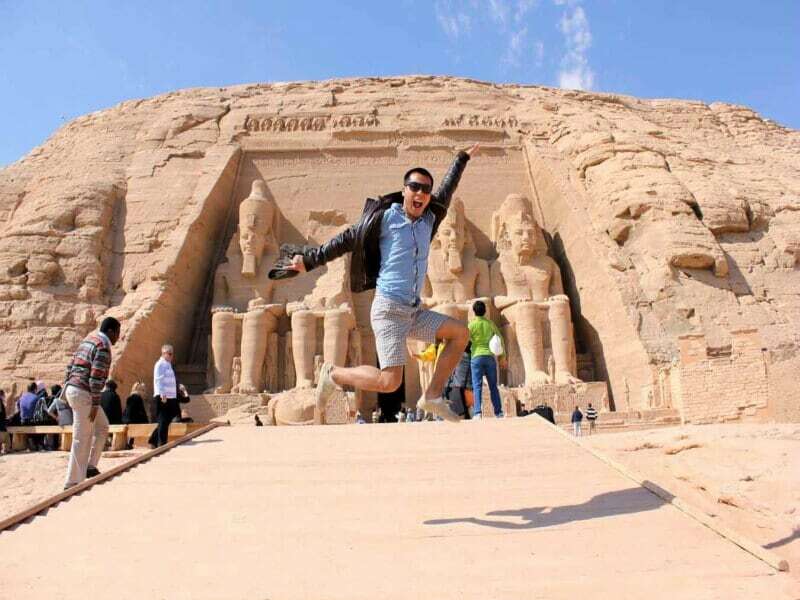 Egypt Pyramids, Cairo Top Attractions, Relaxing Nile Cruise, Luxor and Aswan Sightseeing, and Red Sea Holiday for 4 Days. 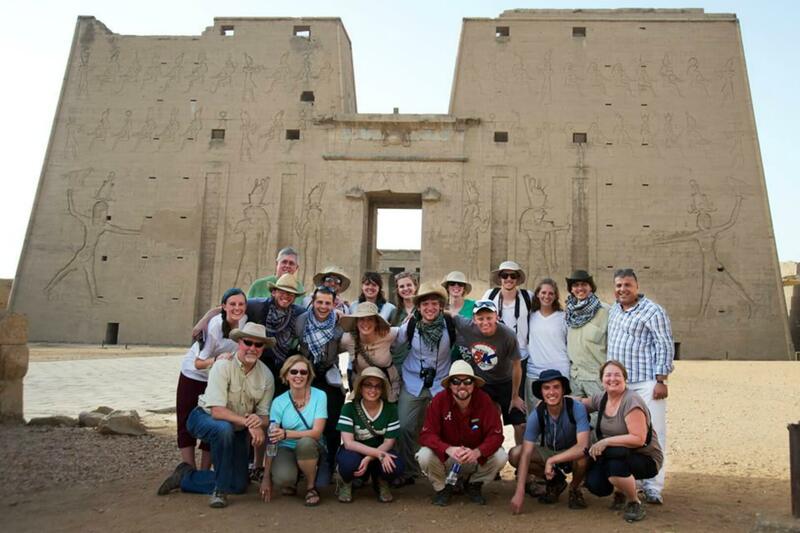 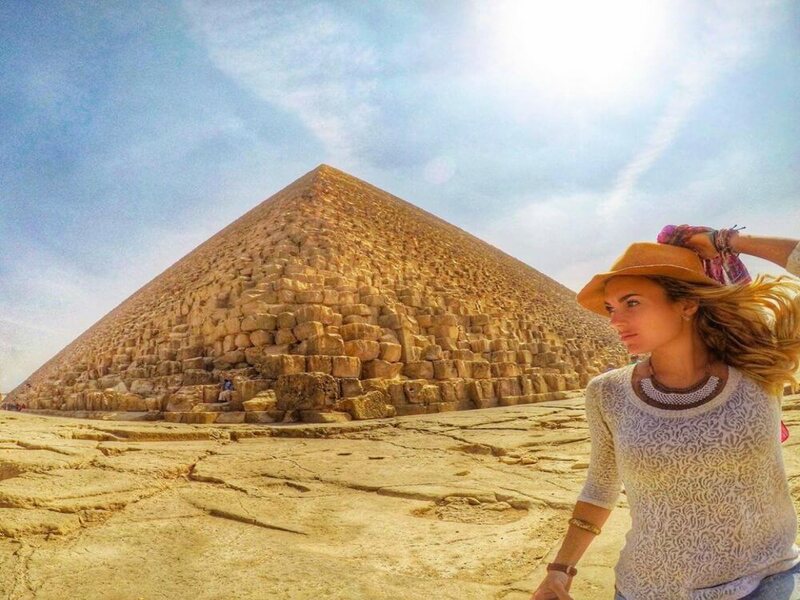 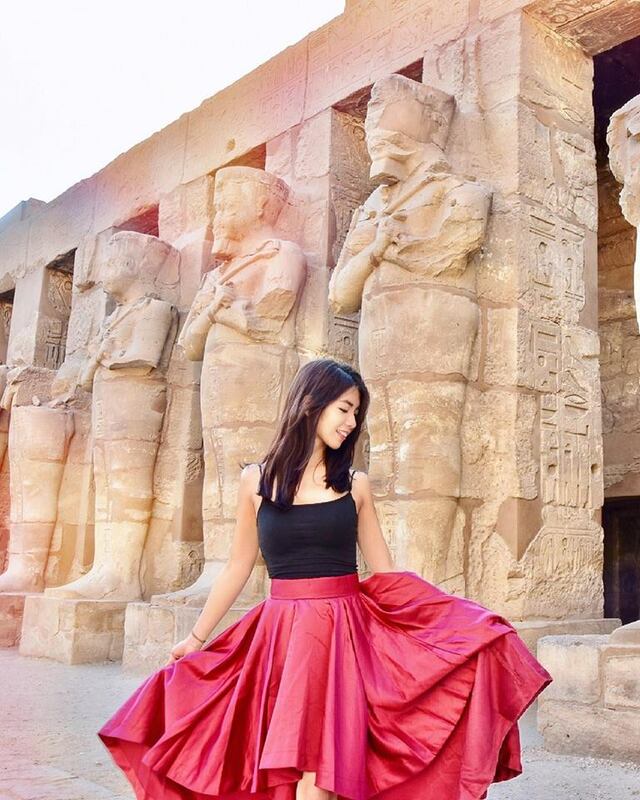 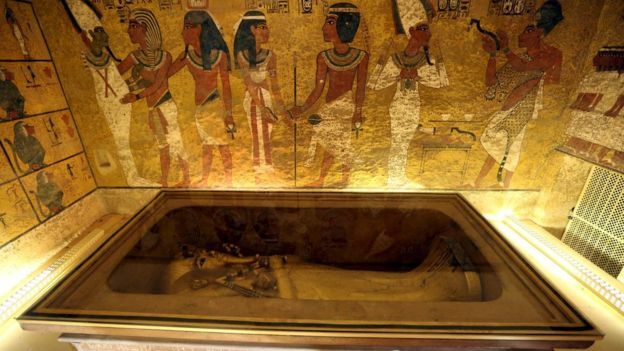 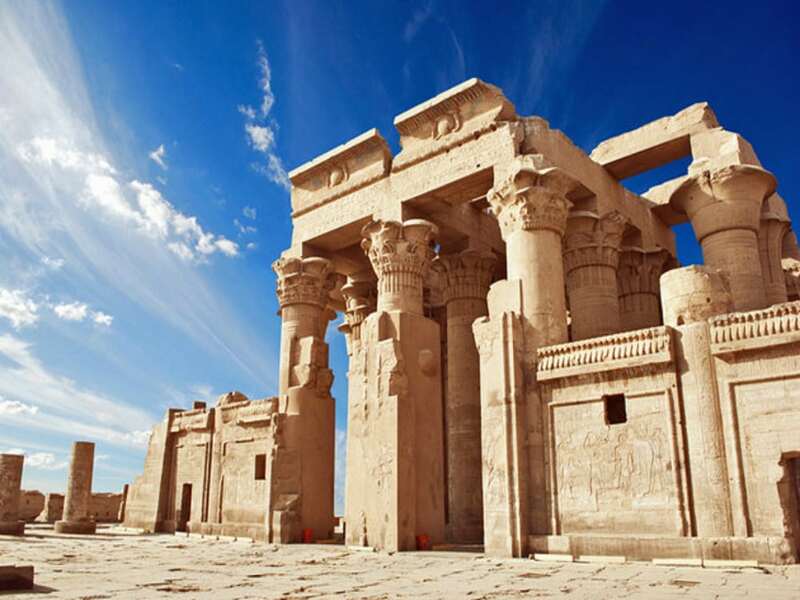 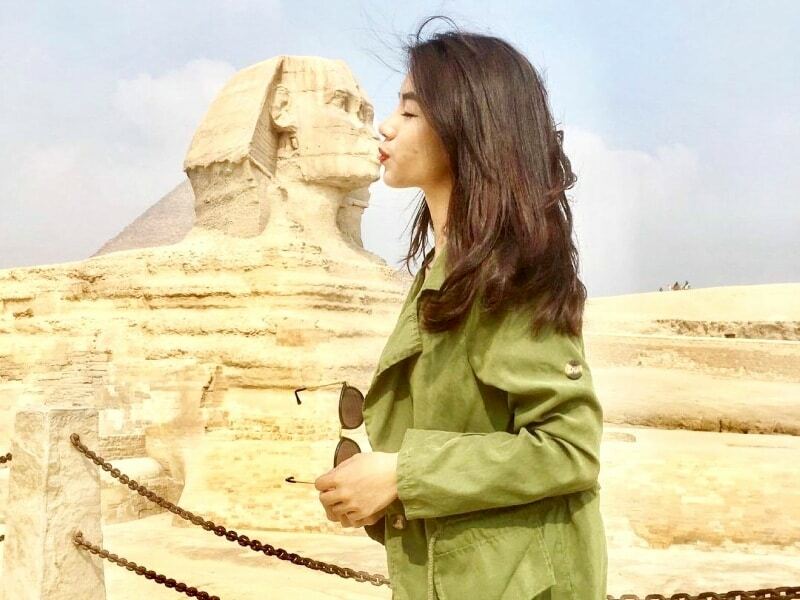 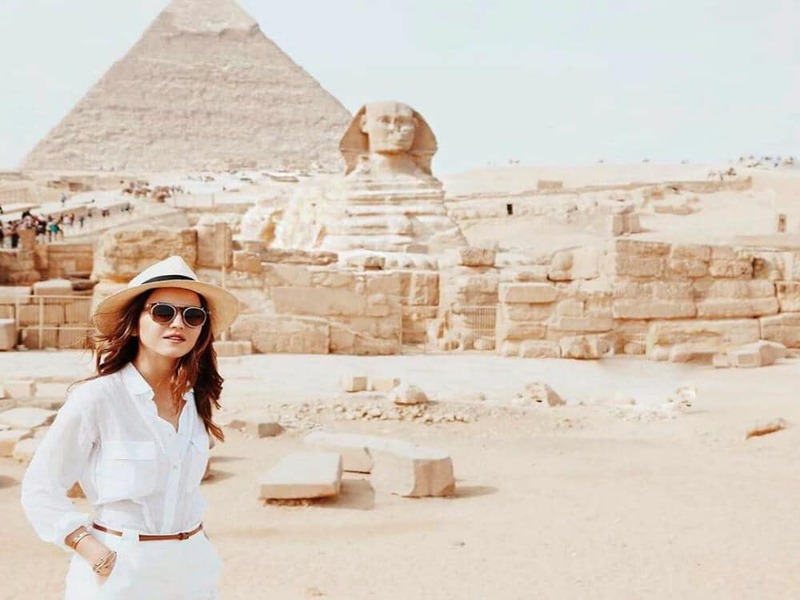 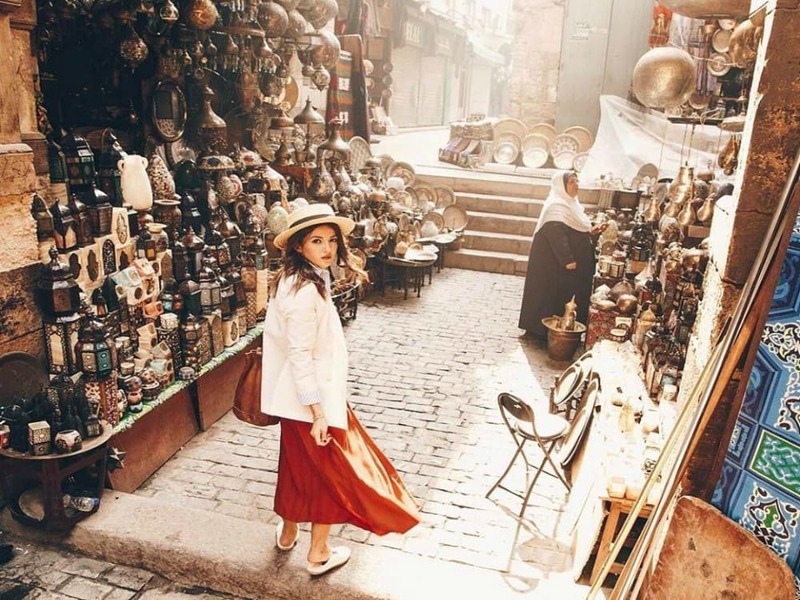 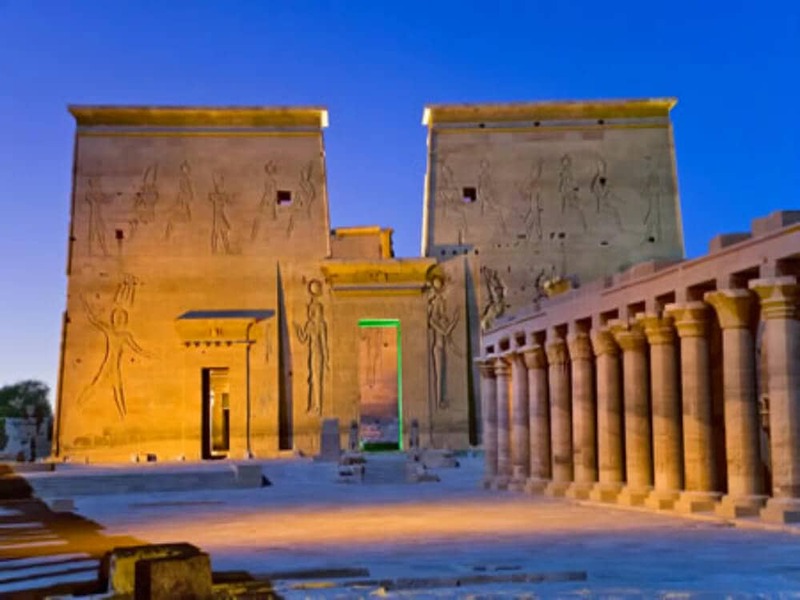 Book 10-day Egypt budget holiday to visit the Pyramids, then cruise the Nile between Aswan and Luxor to see the most incredible monuments and temples along the Nile and relax on board a Nile Cruise ship. 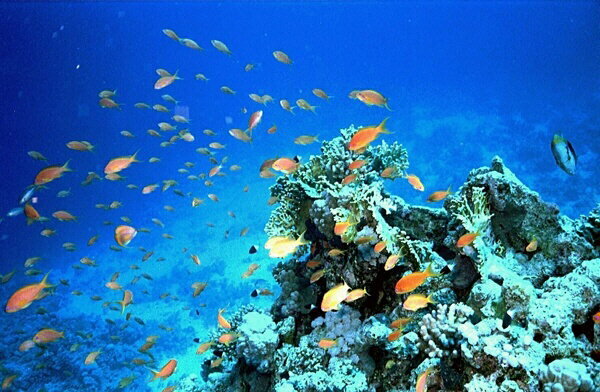 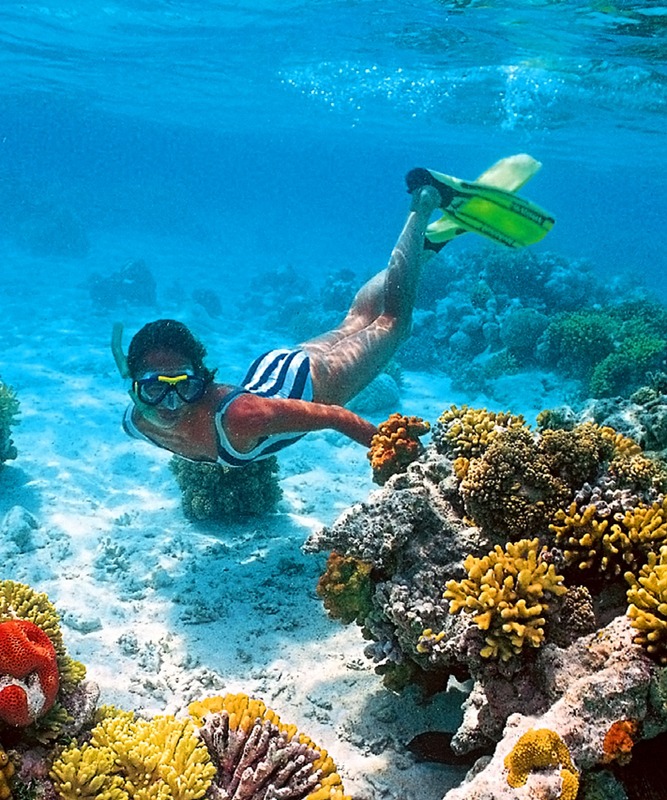 Travel to Hurghada to enjoy the Red Sea for 4 days. 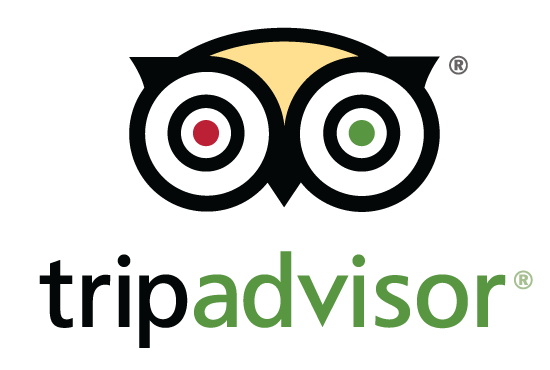 Free Cancellation up to 2 days in advance except for accommodation and domestic flights.